Amanda Randles, Biomedical Engineering, Duke Univ. 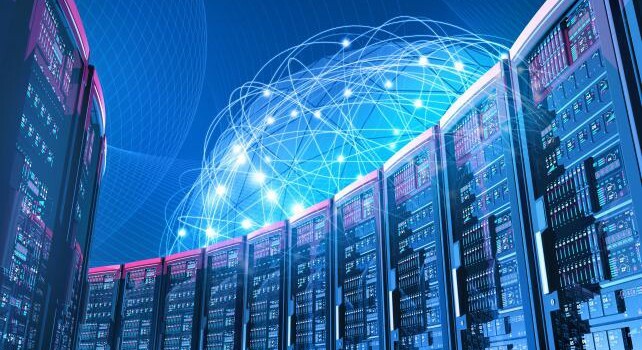 Objectives: This 2 ½ day workshop will showcase important scientific research using big data and high performance computing and will feature new developments in high performance computing. A main goal of the workshop is to facilitate new collaborations. The workshop will include several invited research talks, a poster session, breakout discussion sessions and a panel discussion. The breakout discussions will foster conversations about computing needs for specific scientific projects. Applicants with research in a variety of scientific areas, ranging from biology to climate and to biomedical engineering, are encouraged to apply, including faculty, postdocs and advanced graduate students. Apply to present your work in our poster session! Tanzima Islam, Western Washington Univ. NIMBioS Investigative Workshops focus on broad topics or a set of related topics, summarizing/synthesizing the state of the art and identifying future directions. Workshops have up to 35 participants. Organizers and key invited researchers make up half the participants; the remaining participants are filled through open application from the scientific community. Open applicants selected to attend are notified by NIMBioS within two weeks of the application deadline. Investigative Workshops have the potential for leading to one or more future Working Groups.